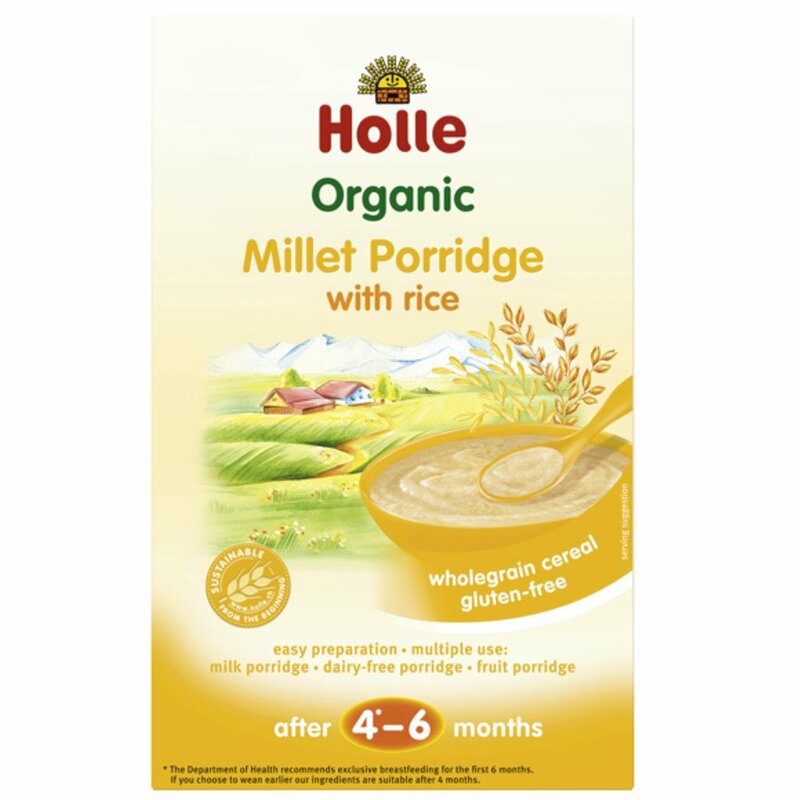 This organic porridge from Holle is made with wholegrain millet flour and rice flour. Easily digestible and full of beneficial nutrients, it is the ideal choice for growing children. It is made using carbon neutral processes so it is good for the environment too! It is dairy free so can be enjoyed with a cow’s milk alternative, or use your favourite infant formula. 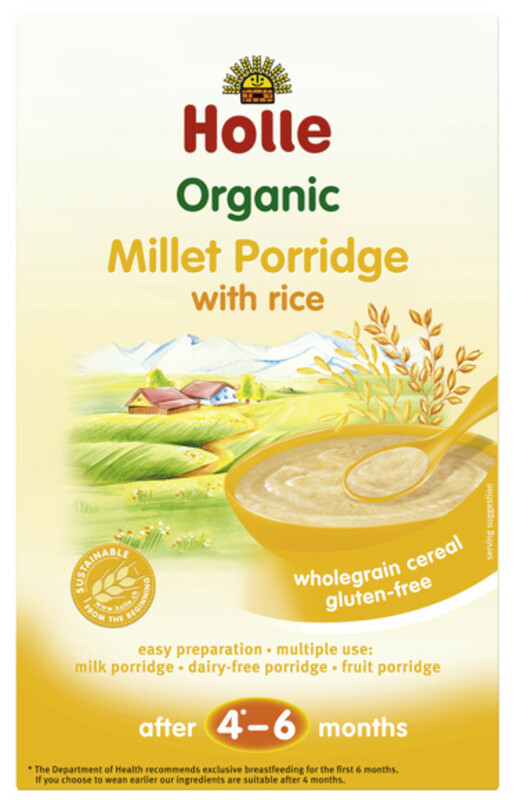 There are currently no questions to display about Holle Organic Millet Porridge - 250g.